3798 Votes - 94% Liked it. Pick your team and make them proud! Show how amazing you are in the field by being a striker and a goalkeeper. 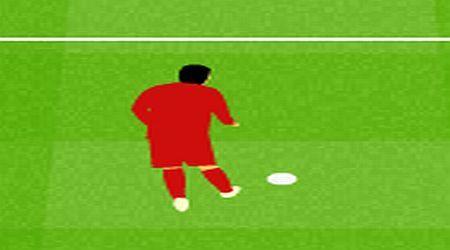 When you are the striker, click on the icons below to adjust the direction and power of your kick. 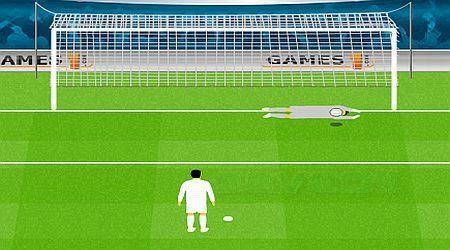 As a goalkeeper, you must guide where to jump by moving the mouse button to where you think the striker will kick the ball.